Liz “Betty” Mann, of London and formerly of Stratford and St. Marys, passed away at her home in London on April 2, 2019 at the age of 82. 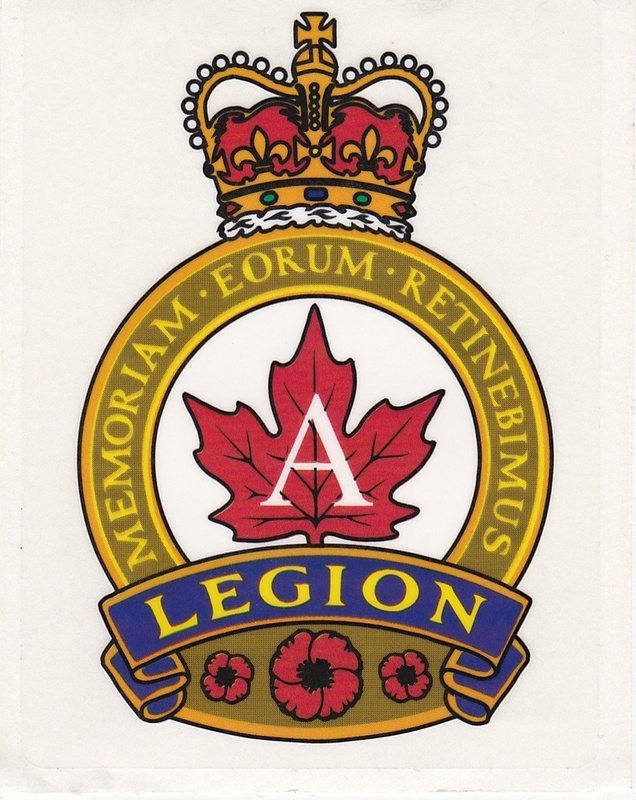 Long-time member of the Ladies Legion Auxiliary St. Marys Br. 236, retired Nurse working in Sarnia and London. Sister of Luella Ostrom-Blair, Mona and Rod Lovell, all of Stratford, and predeceased by her brother Charles Blair. Mother of Steven, Richard, Eric, Erin (Scott Ker). Grandmother of William, Brandon and Brieanna. Also remembered by extended family. Visitation at the Andrew L. Hodges Funeral Home, 47 Wellington St. S. St. Marys (519-284-2820) on Saturday, April 13, from 2 – 4 p.m. The Funeral Service will be conducted at the funeral home on Sunday, April 14, at 2 p.m. A Luncheon and Wake to follow at the St. Marys Legion Br. 236, 66 Church St. N. St. Marys. Cremation to follow with burial in Milverton Cemetery at a later date. Memorial donations may be made to the St. Marys Legion.